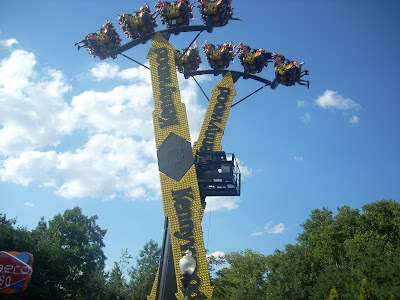 Our family has enjoyed attending Kennywood each summer for the past few years. When we started, we went directly to Kiddieland and they rode to their hearts content! Now that our kids are more in the 5-8yo range, we've started being able to enjoy more of the park as our kids get taller and more adventurous. We've watched their heights creep up each year and seen big smiles explode across their face when they are declared tall enough for some of the "big kid" rides. 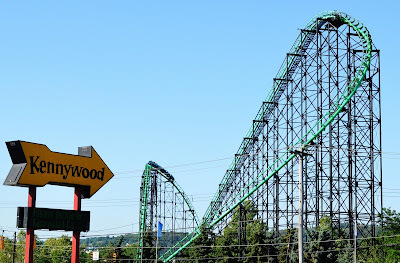 Kennywood is America’s Finest Traditional Amusement Park. 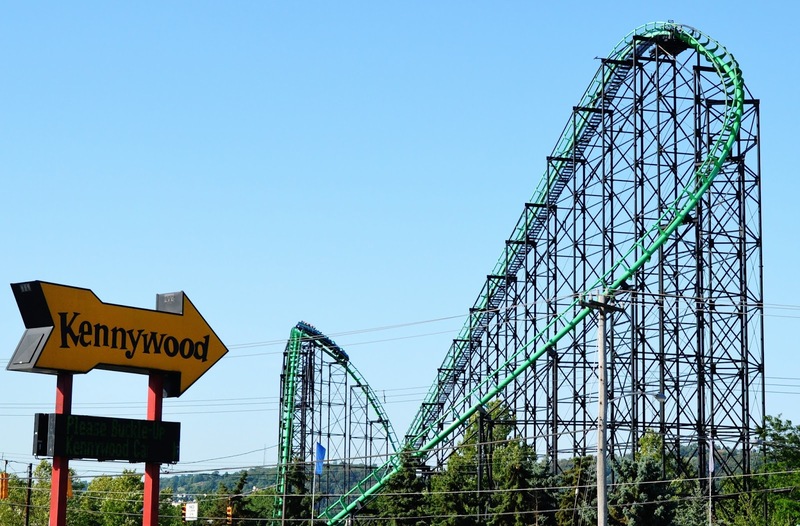 The Pittsburgh-area park offers a unique mix of classic rides and modern thrills, including six roller coasters, a 14-ride Kiddieland, and several attractions that cannot be found anywhere else. 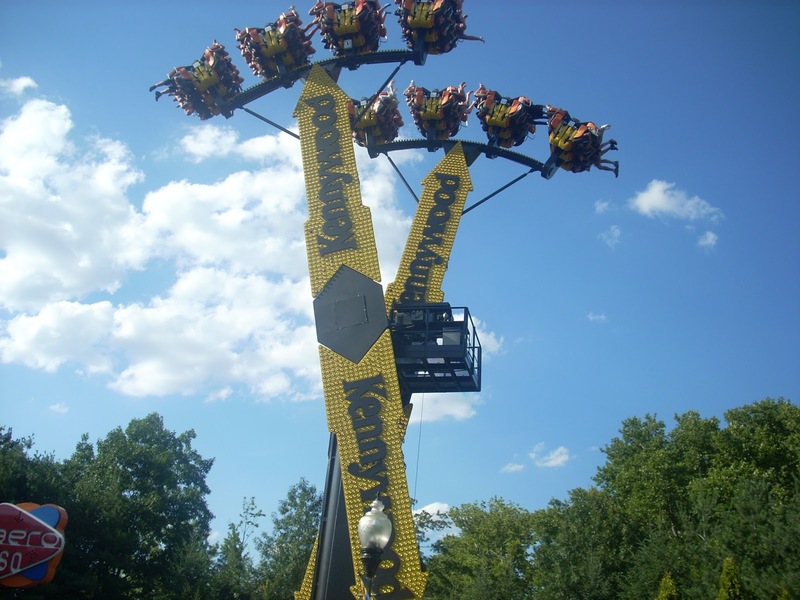 Founded as a trolley park in 1898 and named a National Historic Landmark in 1987, Kennywood continues to provide unforgettable fun for all ages. Enjoy everything from tasty funnel cakes, Deep Fried Oreos to Kennywood’s world-famous Potato Patch fries! 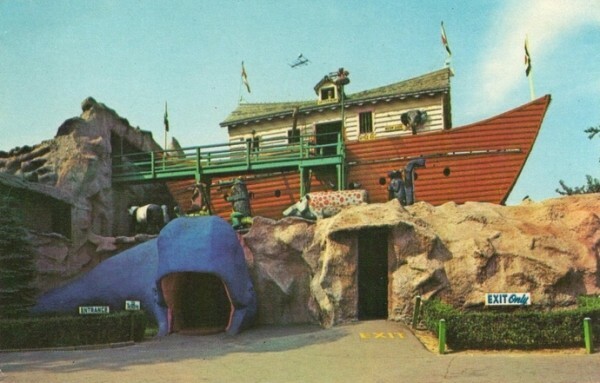 Noah's Ark is an interesting attraction! It's a little bit like a haunted house, so you may want to know that if you have young kids. My kids weren't sure about it going into it (we also didn't know what to expect), but then they did want to do it again! It's a walk through attraction. Guests will encounter dozens of animals, plus the twists, turns, jumps and jolts that you would expect in a classic funhouses. This turtle roller coaster is the perfect stepping stone from Kiddieland to bigger rides. While my kids haven't been ready to brave the biggest rides yet, there are certainly plenty of thrills for older kids/adults as well! DISCOUNT on Weekday Admission Tickets: $10 OFF a weekday ticket and $13 OFF a weekend ticket! Tickets are good for any day during the regular 2017 operating season. Be sure to check their website for inclement weather updates or private event closings. Not good for Phantom Night tickets. Expires September 17, 2017. A great notification! That's what I need. Thanks for sharing!